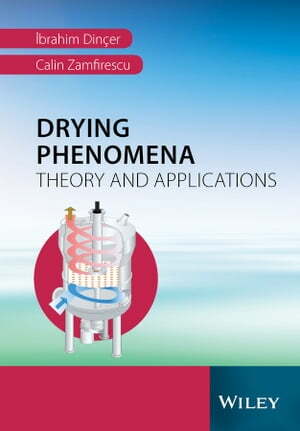 Collins Booksellers - Drying Phenomena by Ibrahim Dincer & Calin Zamfirescu, 9781118534915. Buy this book online. Comprehensively covers conventional and novel drying systems and applications, while keeping a focus on the fundamentals of drying phenomena. Considers industrial applications, corresponding criterion, complications, prospects, etc.